When I talk to people about Manipur and my visits to our most well-known northeast state, I usually see shock and awe on the faces of whoever is listening. The shock comes from the fact that I travel regularly, to a part of the country that’s rumoured to be “so dangerous and life threatening”. The awe usually comes with a guilty confession of their ignorance “I never knew Manipur was so beautiful!” – plus the fact that I experience first-hand, the breath-taking, never-seen-before aspects of Manipur, as are showcased in my Instagram and Facebook posts. While my words always speak happily about the land and people of Manipur, my thoughts are filled with sadness that stems from having seen some of the ground realities of the state and its people, first hand. To his or her credit, the average Manipuri studying or working outside the state in places like Delhi and Bangalore, won’t talk to you about the terrible and seemingly hopeless problems that they and their families face back home. They’ll go about doing their whatever it is they do, with a warm smile or cold aloofness, depending on their personalities. More often than not, they’re putting up a brave front and working very hard to simply survive in a place that’s far from home, and supposed to be safer. Typically, the initial conversations with friends in Manipur about Manipur, were peppered with official acronyms, unofficial code words, and underlying tension – all covered up with light-hearted banter and jokes about the state of the people of Manipur, its periodic bandhs, the multiple UGs, and how anyone with the slightest opportunity was rushing off to work in mainland India, only to face discrimination and threats of other kinds out there. However, as they realise that I have no political or business agenda in the State, and that I was only there to satisfy a karmic connection I seem to have with the northeast and its people, much deeper conversations happened with them. These conversations, spread over many kilometres of roads, many litres of hot and cold beverages, and even many hours sitting in a barricaded room, revealed deep scars, constant challenges, and the hopeless frustrations of almost everyone I met. Unanimously, they all blame the government and the non-government entities for the mess Manipur is in today. 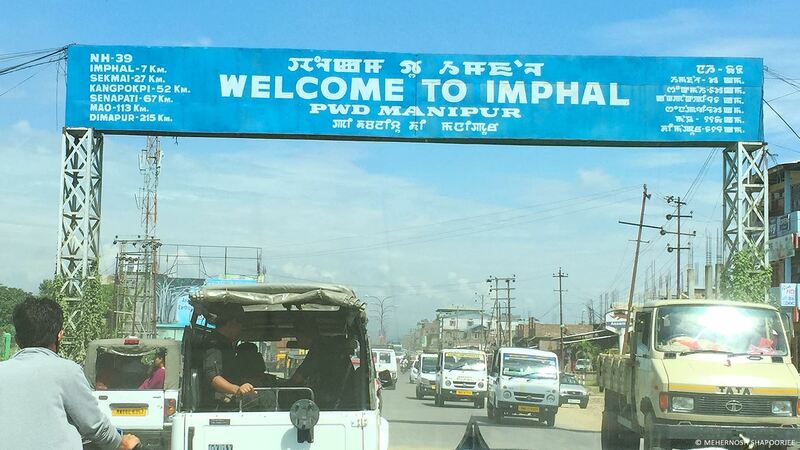 So what is the cause of the conflict in Manipur? The core issues in the Manipur conflict, are of identity and territory; of different identities fighting for control and autonomy over the same territories. The problem started during the British rule over the subcontinent, and the Crown’s insensitive (calculated?) 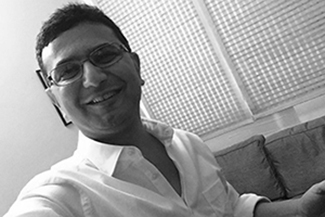 handling of the transition of power to the Government of India. Add to this, the locals are quick to point out that “the insensitive and violent management of local sentiment and issues of the entire northeast region by subsequent governments in New Delhi”, didn’t help heal the wounds or solve the problems of the Manipuri people. Over the years, the conflict has led to the breakdown of law, order, and governance in the state, creating further victims, who in turn have become protestors and additional parties to the conflict. Manipur has seen thousands killed over the decades, with atrocities committed by almost everyone involved, including State, non-state, official and unofficial entities. Some of these entities operate openly in Manipur and its neighbouring states, while others operate from across the border in Myanmar. Almost all of them are armed and trigger happy. 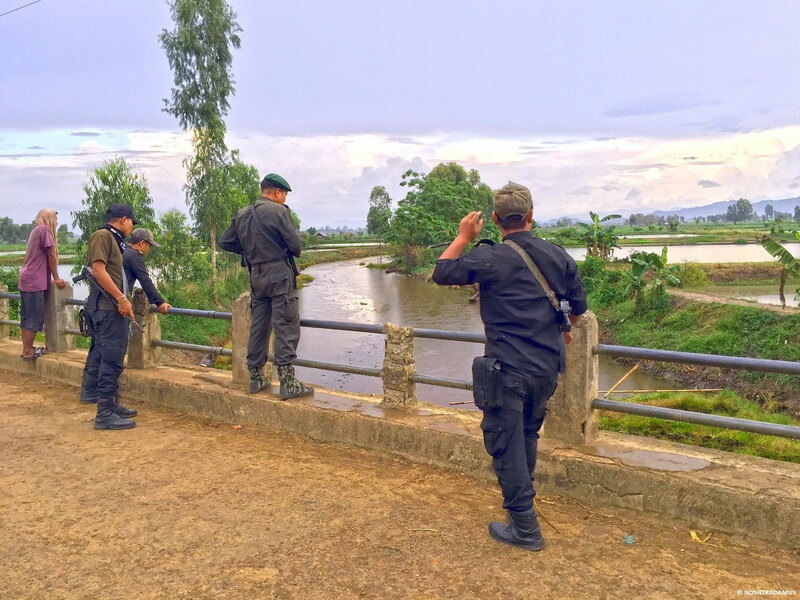 Reports, as well as talk on the ground, indicates that there are around 50 armed groups at play today, in the conflict over Manipur and its territories – both physical and emotional. 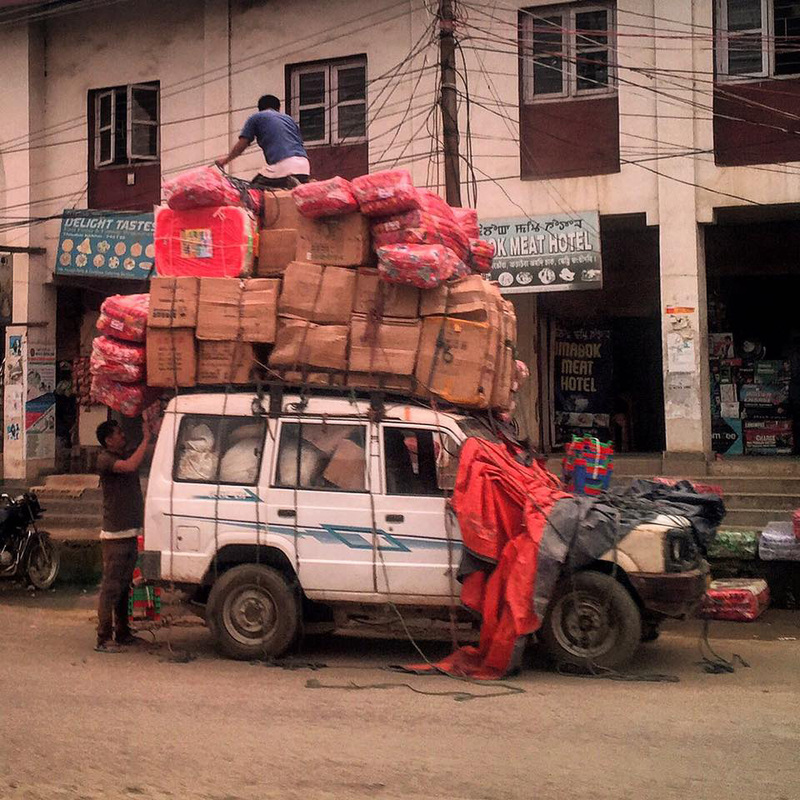 Yet, the people of Manipur are a disciplined lot, like most of the people in the northeast. They’re also friendlier and politer than mainland Indians, always quick to smile and help without expectations of anything in return. Service quality is decent in most shops and restaurants. 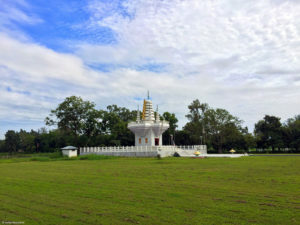 Imphal, when not shut by a bandh, is usually bustling with daytime activity, its streets filled with two-wheelers and cycle-rickshaws and a generous sampling of Marutis, Hyundais and Boleros. Most neighbourhoods comprise of low-rise buildings, with the usual suspects of mobile repair shops, grocery stores, roadside eateries, multi-brand home appliances stores, and roadside vends selling cheap Chinese products. In contrast, all government buildings are fortified with barbed wires, steel doors, and armed guards all around. There is massive presence of armed forces everywhere, including the police, paramilitary forces, and the army. When you’re driving outside the city, it is quite normal to see sandbagged check posts at regular distances, road opening parties standing patiently on the roads, and armoured personnel carriers of the army patrolling the highways. Topographically, Manipur is a valley filled with green fields, water bodies and small towns, surrounded by rich green hills on all sides. 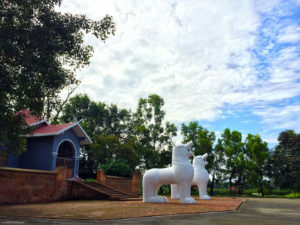 Imphal, with its historic Kangla Palace and Fort, rests bang in the middle of the valley and the State – and is perhaps the safest place to be, if you’re Meitei, or an outsider of unknown agenda. The rest of the state, is no man’s land, especially if you are in government, or an outsider like me. So, you don’t go there anywhere unannounced – like to Senapati, Ukhrul or Chandel – if you don’t have friends there. This may sound harsh, coming from someone who says Manipur is one of the most beautiful places on earth, but that’s the beginning of the irony that inhabits Manipur. This dichotomy of Manipur is evident from the moment you check into a hotel there (there are only a handful there). The two Classic hotels I stay at in Imphal, match up to the best of hotels I’ve stayed in around the country. Yet there are always rooms available there, starting at 2-3 thousand rupees a night, with no hordes of business travelers or tourists landing up to indulge the hospitality. Imphal is strategically located on Highway 39 (Now Asian Highway 1) which runs through the state and has potential to service Assam and Nagaland, as well as become the economic expressway to South East Asia, but that seems a distant dream. Most of the state’s 7,000-odd km road network is in pitiful condition, and when not closed due to some blockade or the other, it takes hours to travel distances that would take 20-30 minutes elsewhere. Manipur is rich in Agriculture, and many essential crops and exotic fruits and vegetables grow here. Yet we don’t hear anything about it, leave alone get to taste it in the rest of India. For those who love culture and nature, Manipur has some the most mesmerising traditional dance forms I’ve seen in my life! 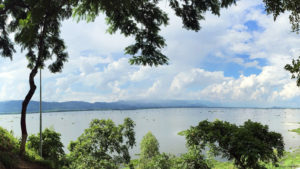 It has some beautiful heritage sites like the Kangla Fort, places of incredible natural beauty and wildlife like Loktak Lake and the world’s only floating national park, that is also home to the elusive Sanghai. Ironically, Manipur produces some of the finest hospitality professionals in the country, and for the world, but tourism is almost non-existent here. Manipur has a literacy rate of almost 80%. Most of its citizens speak not only English, but also Hindi, which is a rarity in the northeast. Yet, unemployment is rampant, and estimated to be as high as 30% – 40% of the population in many Kendras. Yet, unemployment is rampant, and estimated to be as high as 30% – 40% of the population in many Kendras (Constituencies). The entire State budget of Manipur, is probably less than what is paid out under MGNREGA in many states! Despite all this, the only visible stress, and outward complaints are pointed at the unrest and conflict, with people doing the best they can with what’s available to them in the State. The undeniable truth is, Manipur holds untold, untapped wealth and potential – not just of natural resources and tourism, but of talent that goes beyond the iconic Mary Kom. On the ground, everyone in Manipur, from the farmer to the shopkeeper, is a Mary Kom fighting some battle or the other every day, that too, with a smile. The narrative is also always accompanied by a genuine concern to ensure that I’m well taken care of as a guest, of the people of Manipur! That says a lot for the real spirit of people of the people of Manipur, and it resounds with hope, for a state and people that deserve a lot more than what the past many decades have meted out to them. Ps 1. This article was originally published in Opinion Express. What I’ve shared here, is just an outline of my observations of Manipur and its people, and doesn’t reflect the depth and width of the conflict(s) and problems in the State. I hope one day I will be able to write more, perhaps offer solutions, and maybe even do something for it. Ps 2. With the result of the recently concluded State Assembly elections, we now have a new government in Manipur, which has promised to bring about positive change, in a sensitive, inclusive manner. I wish it all the best. And hope its promises are kept, and peace and prosperity become a reality in Manipur soon!